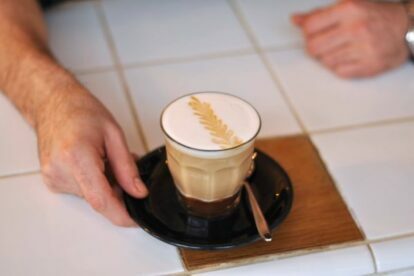 No matter whether you’re a coffee or tea person, Paris and its caffeine/theine outlets have you covered. Our locals know the best cafes and tea rooms to relax and recharge, get productive or enjoy your free time with your favorite beverage… or you may discover local preparations and completely different new drinks. Multinational chains can’t hold a candle next to our locals’ favourite coffee shops. Check them out! 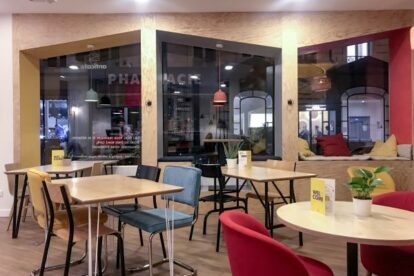 “Anticafé La Fayette” Paris is a co-working cafe that, as a freelancer, is my home away from home! Perfect combination of home coziness & office quietness. 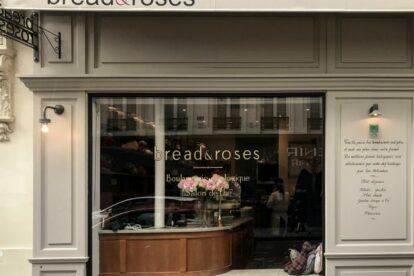 “Bread & Roses” Paris is a tea salon & bakery that’s as simple & lovely as its name. 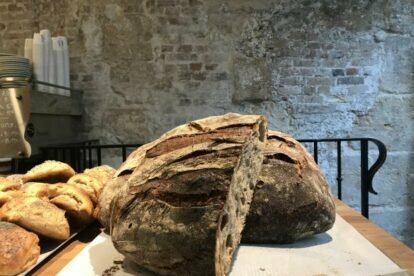 I love its breakfast and lunch means with their own bread & pastries. 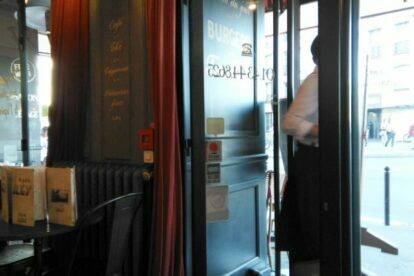 “Coutume Café” in Paris is a great place to have a coffee around Invalides or by the Seine. Nice desserts too. Just don’t come with your laptop!